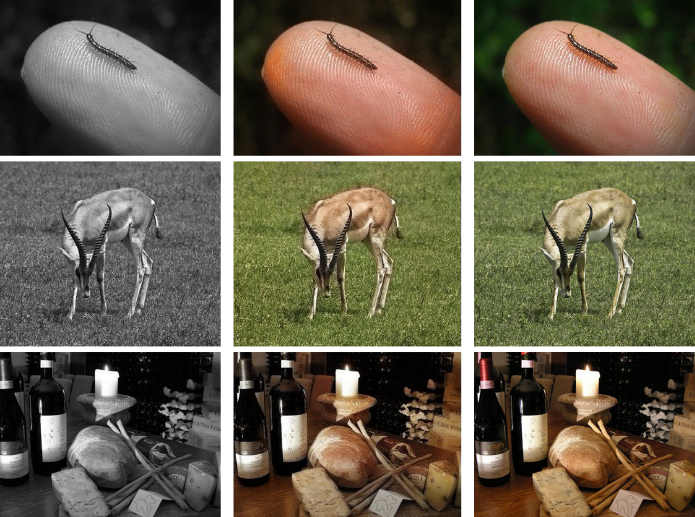 Colorization of grayscale images is a simple task for the human imagination. Researchers from the Toyota Technological Institute at Chicago and University of Chicago developed a fully automatic image colorization system using deep learning and GPUs. Their paper mentions previous approaches required some level of user input. 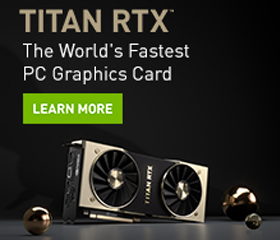 Using a TITAN X GPU, they trained their deep neural network to predict hue and chroma distributions for each pixel given its hypercolumn descriptor. The predicted distributions then determine color assignment at test time. Fully automatic colorization results – left is the input, middle is the result using the researcher’s method and right is the ground-truth. 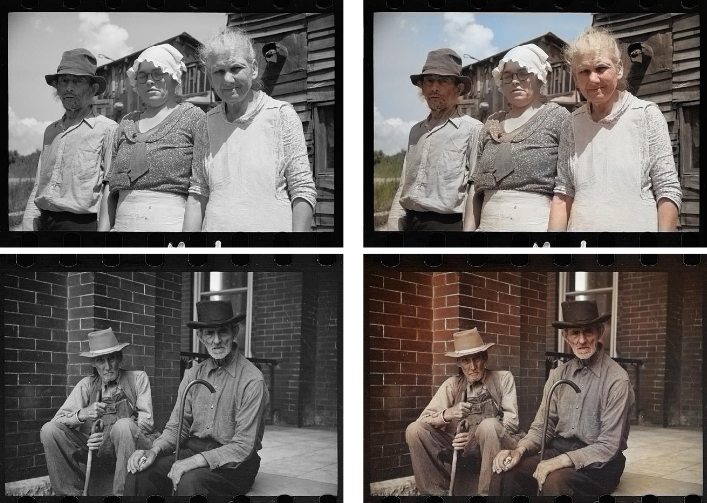 With multiple applications that can benefit from automatic colorization (such as historical photographs and videos, artist assistance), the research strives to make colorization cost-effective and less-time consuming. Historical black and white images that are hard to differentiate from real color images.